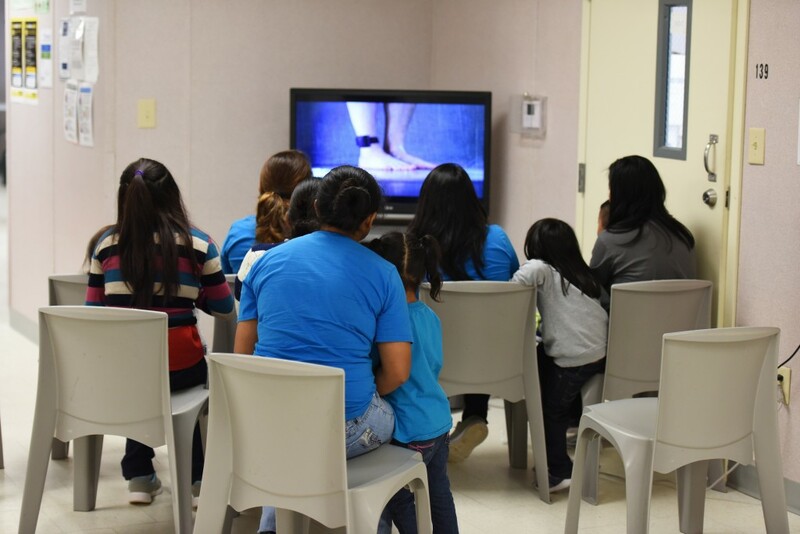 HOUSTON (AP) — Months after the Trump administration announced an end to its widescale separation of migrant parents and children, the policy remains a heated issue in the courts and at the border as critics contend the government is still needlessly breaking up immigrant families. The Texas Civil Rights Project released a report Thursday that counts 272 separations at a single Texas courthouse since June, when President Donald Trump issued an executive order ending widespread separations amid public outrage. The government and the American Civil Liberties Union were due back in court Thursday to discuss what might be thousands of children who were separated before a June court order requiring the speedy re-unification of families. 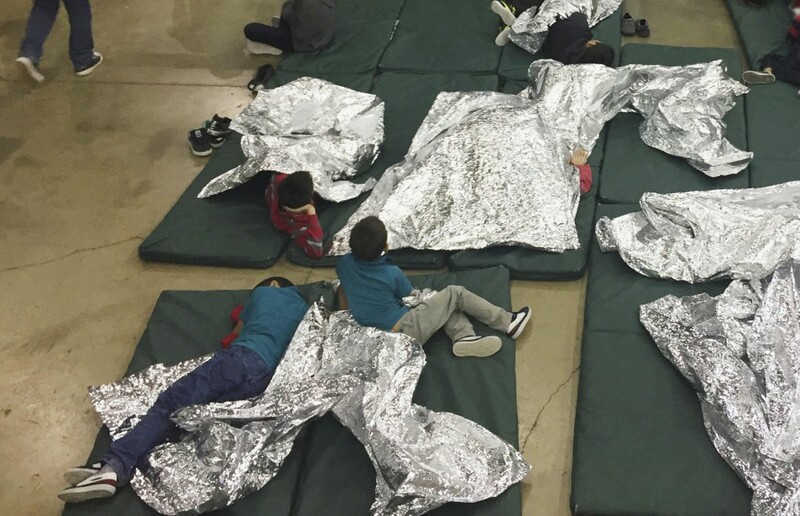 The government has acknowledged taking more than 2,700 children from their families and has reunited most of them, but a watchdog report last month found that thousands of other children were separated and released before the order. Associated Press journalists Colleen Long in Washington and Adriana Gomez Licon and Josh Replogle in Miami contributed to this report.